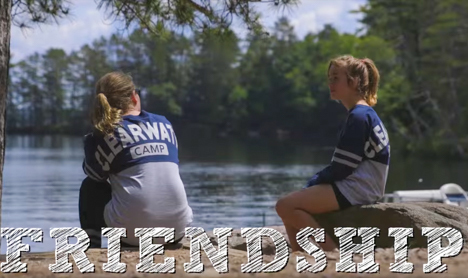 Girls that experience a summer at Clearwater regularly call it their “second home” and our campers return with such consistency that many alumni view Clearwater as the place they grew up. 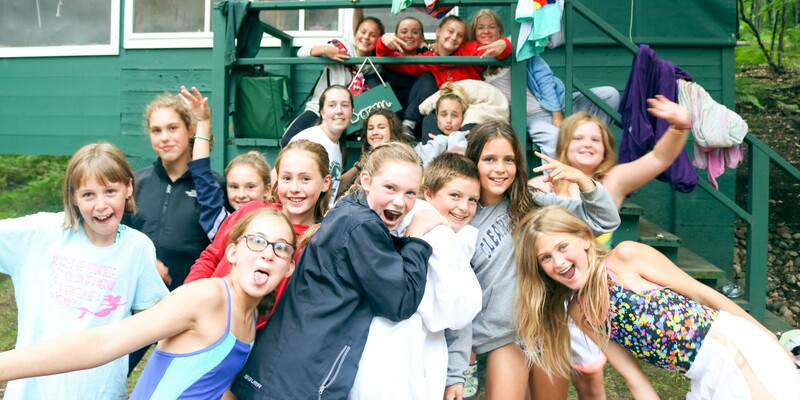 Clearwater’s retention rate, our intimate size of 120 campers per session, and our dedicated staff (many previous campers themselves), create a strong community that spans generations and attracts campers from around the globe. 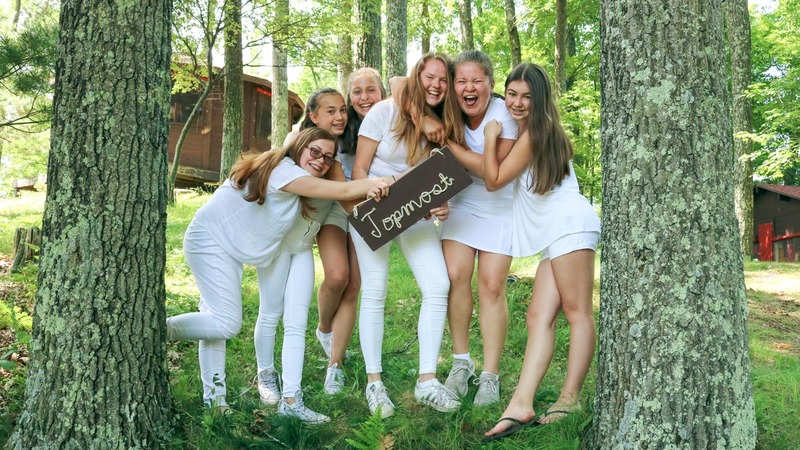 Campers live in a cabin of 4 to 6 girls and one counselor within a unit of several other cabins of similarly aged campers. We intentionally schedule cabin, unit, and mixed-age activities to encourage campers to bond in their cabin as well as with campers of different ages. 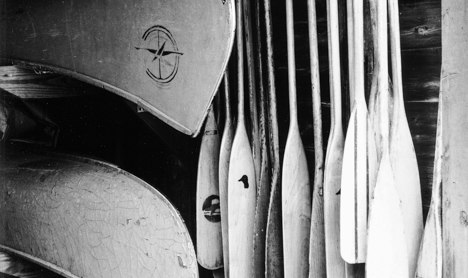 Campers are individually placed into cabins taking into account their personalities as well as their cabin counselor. Campers take part in daily chores on their unit by cleaning the brown (bathroom) and cabin cleanup. What does community look like? Perhaps it is a Harbor camper crewing a C-Scow during a Sunday regatta. Or a table in the dining hall where everyone’s middle name starts with ‘M.’ Maybe it is a unit throwing a ‘Wild West’ themed party for the other units. It can come in many different forms, but is easy to recognize and easy to find at Clearwater. We foster authentic social relationships by building community amongst our campers and staff through our trip, activity, meal time, and cabin placements. 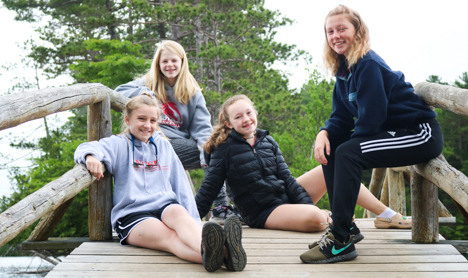 Campers are placed on trips taking into account experience and skill level, but always with girls of similar ages, and not necessarily cabin mates. 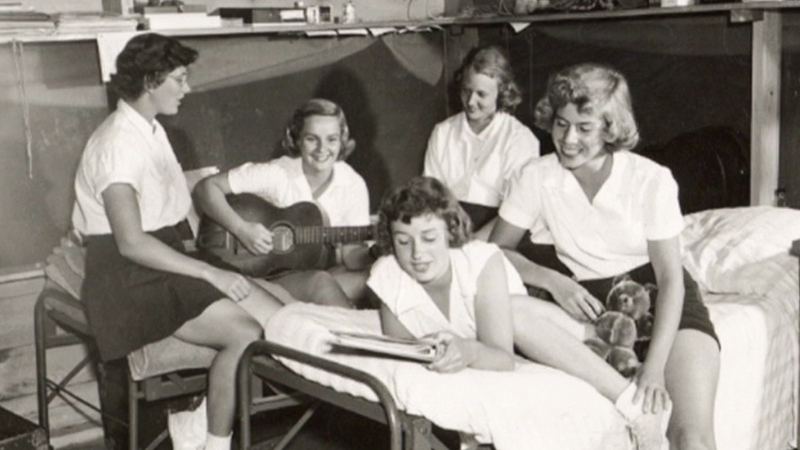 Daily scheduled activities are with other campers from the unit, and again not necessarily cabin mates.